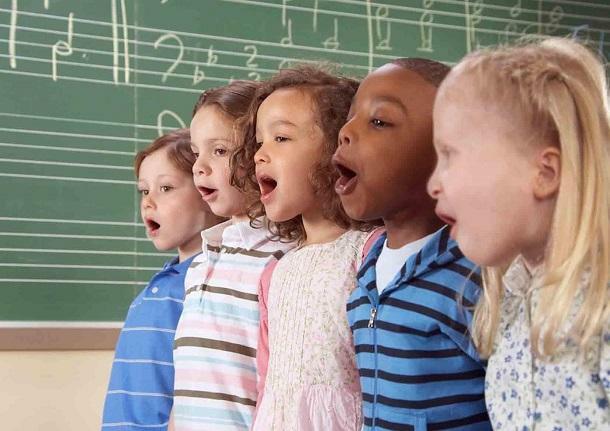 Music Courses and Training in Doha, Qatar | IAID Academy, Doha, Qatar. 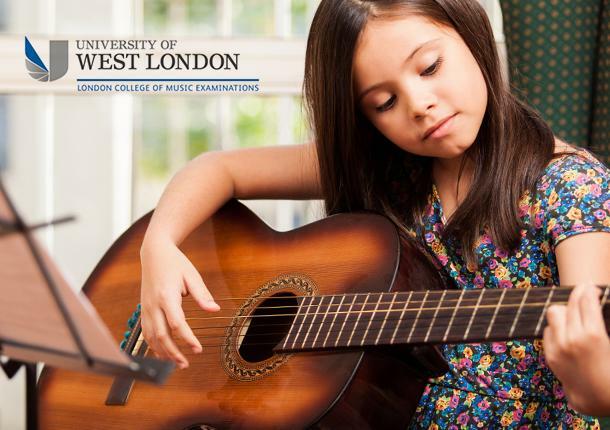 The Acoustic Guitar Program is a certified course that follows a progressive curriculum from Initial, Preliminary and Graded syllabus.This course is affiliated.. 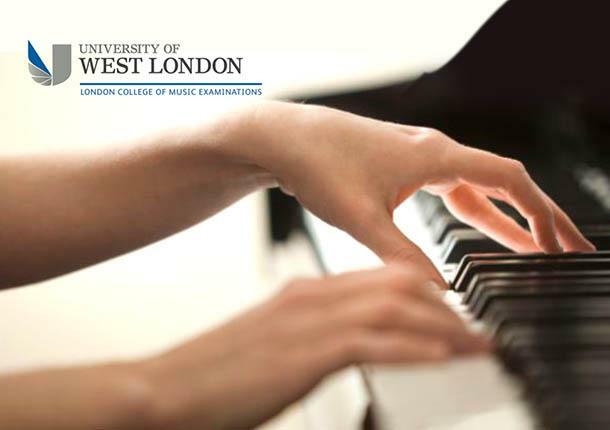 The Classical Piano Program is a certified course affiliated with the London College of Music (LCM) University of West London, UK, with instructions based on.. 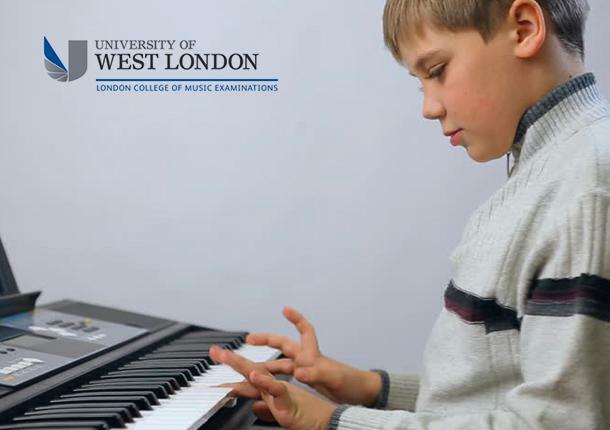 The Electronic Keyboard Program is a certified course affiliated with the London College of Music (LCM), University of West London-UK. The instruction is based on.. 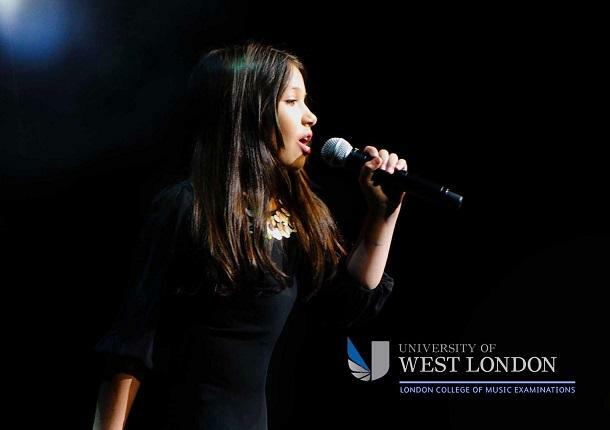 The Western Vocals Program is a certified course affiliated with the London College of Music (LCM) University of West London-UK. The wide and extensive musical..
i-Sing is an introductory course to LCM's Western Vocals and Musical Theatre Courses, that focuses on basic vocal techniques of pop singing. 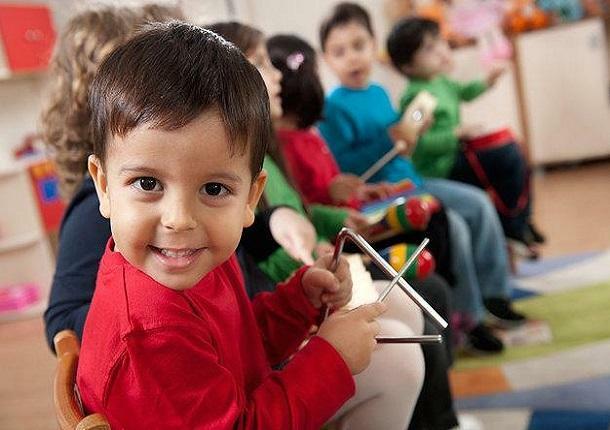 Students will be..
IAID's Pre-School of Music is designed as an introductory, exploratory and foundational course towards the regular music classes. This includes a holistic and..